Like all my new alkaline foods lists, my alkaline oils list is presented in portions that provide 100 calories of energy. 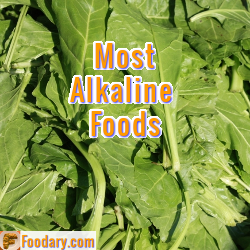 You should read my Alkaline Food Lists Explanation either before you consult the list below, or by clicking the links within the table. As you can see, oils are generally not alkaline with only one oil in the key foods list being even slightly alkaline. More importantly, the key foods list includes oils that contain trans-fats. Always avoid trans-fats, also called hydrogenated, or partially hydrogenated. If you have any questions about this Alkaline Oils List, please join the alkaline oils list discussion.